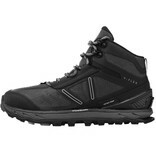 The Lone Peak 4 Mid RSM is made to face the elements. 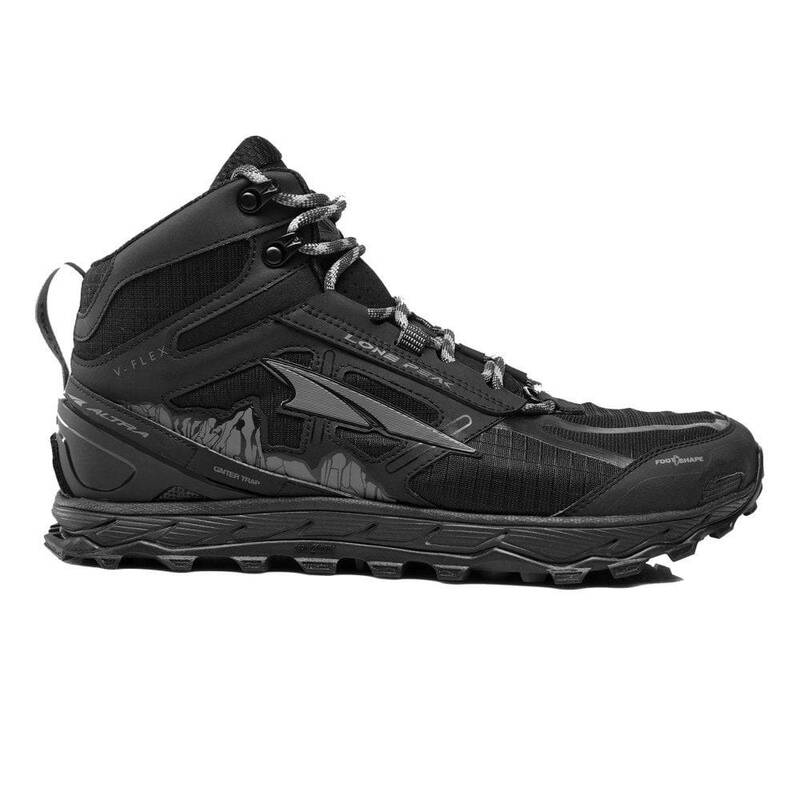 As part of the Altra All-Weather Series (AWS) the RSM (rain, snow, mud) Lone Peak Mid features a brand new eVent® upper, which offers leading 100% waterproof technology and leading breathability providing maximum comfort and protection in the widest range of conditions. This new fabric material is also lighter and more durable than our previous version. 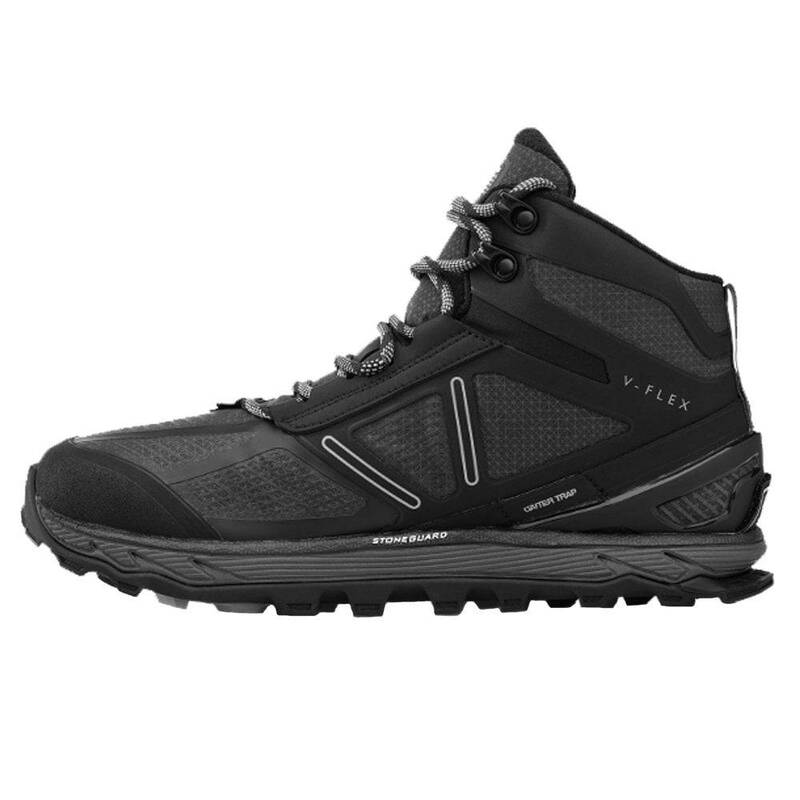 The 4-point GaiterTrap™ and fresh mountain design complete the upper, while the updated, multi-directional lugs on the outsole bring you optimum grip. 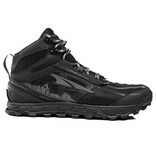 This unique tread pattern positions lugs beneath your metatarsals for incredible traction in steep climbs and descents.